I have Windows 8.1 with installed Hyper-V and virtual machines connected via Hyper-V Switch – External. 802.1x wired authentication is not working in host or in guest machine (computer is not responding to switch requests). If I will change switch mode to Internal/Private it will start working. Windows 8.1 with a Hyper-V external switch with 802.1x will not work!!! 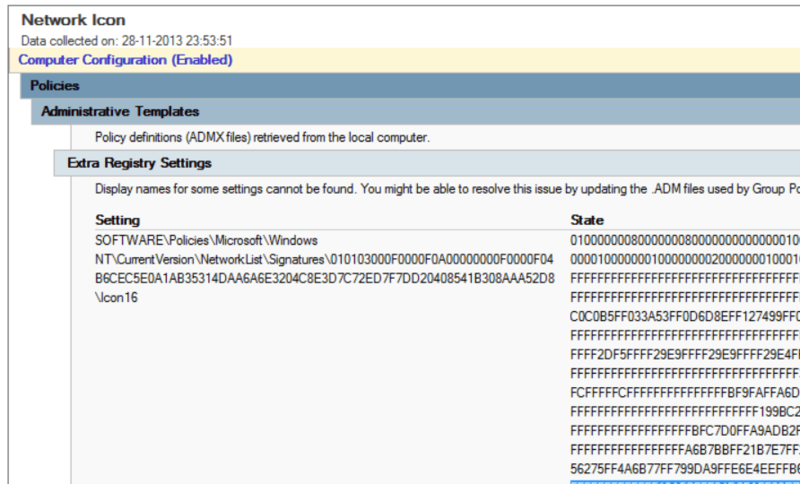 From https://social.technet.microsoft.com/forums/windows/en-US/341cbe70-3fa7-4991-a7e4-4f1af63df4d0/windows-8-hyperv-8021x-eapol-request-missing i read that “official” statement from Microsoft is that 802.1x with Hyper-V on Windows 8.1 is not working by design. #Fail Microsoft. All drivers are stored in the so called DriverStore, which is located under %SYSTEMDRIVE%\Windows\System32\DriverStore. With the built-in command line tool pnputil you can add or remove drivers. Windows Server 2012’s System Preparation Tool (sysprep.exe) contains a new switch that allows system administrators to generalize the OS (remove any installation specific configuration) faster than previous versions of the tool that were designed for use on physical hardware. 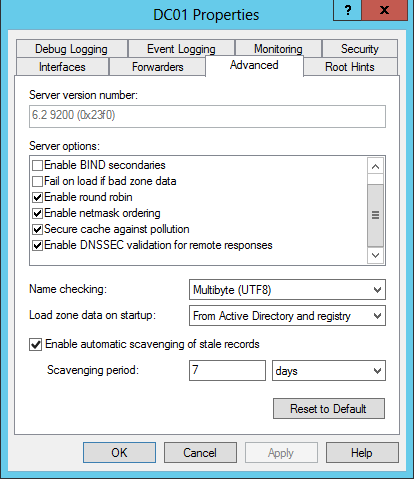 What’s New in Sysprep for Windows Server 2012? 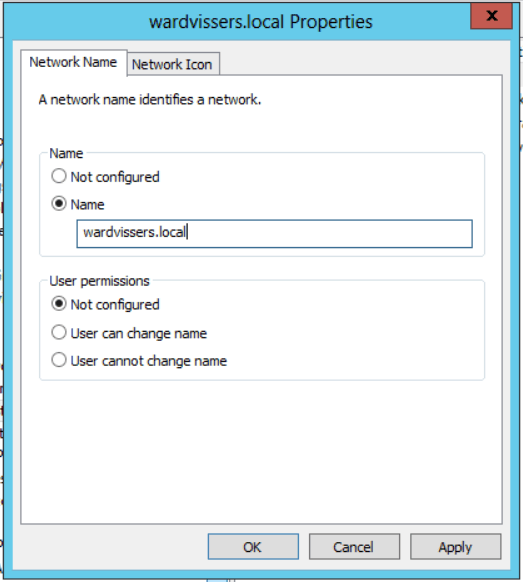 The new VM-mode method for generalizing a Windows 8 or Server 2012 installation only works from inside a virtual machine. Once sysprep has completed the generalization and shutdown the VM, you can copy the VM’s .vhd file and attach it to a new VM in any system that uses the same hypervisor technology. You will need to use sysprep from the command line, as there is no option to enable VM mode in the GUI. Install Windows 8 or Windows Server 2012 (or later editions) in a virtual machine. Customize the operating system as required. Switch to the Start screen and type cmd. Make sure that Command Prompt is highlighted in the search results and press CTRL+SHIFT+ENTER to launch the process with administrative privileges. Give consent or enter credentials if prompted. Change the working directory to System32 by typing cd c:\windows\system32\sysprep and pressing Enter. To run sysprep with the standard GUI options, but also the /mode:vm switch, type sysprep.exe /oobe /generalize /shutdown /mode:vm and press Enter. Change default Windows network Icon to something Cool!! Now we have a Smiley for my wardvissers.local domain Cool!! 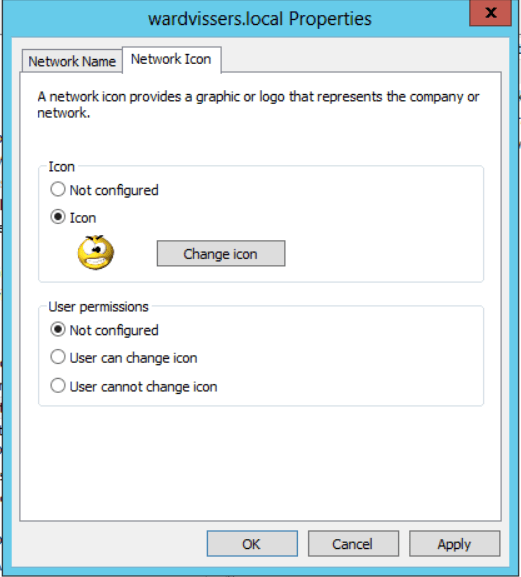 Posted on December 2, 2013 Categories Microsoft, Server 2008 R2, Server 2012, Server 2012 R2, Windows, Windows 7, Windows 8, Windows 8.1Tags WindowsLeave a comment on Change default Windows network Icon to something Cool! !